To provide excellent entertainment with friends and family, the Unicorn soft tip electronic LCD dartboard has an impressive selection of 25 games with 176 variations and can be used by up to 8 players at a time. It is made for use with soft tip darts, thus safe and suitable for children and features a user-friendly LCD display with automatic scoring. In addition, the dartboard enables you to practise your skills thanks to a play against the computer feature. for submitting product information about Unicorn Soft Tip Electronic LCD Dartboard We aim to answer all questions within 2-3 days. 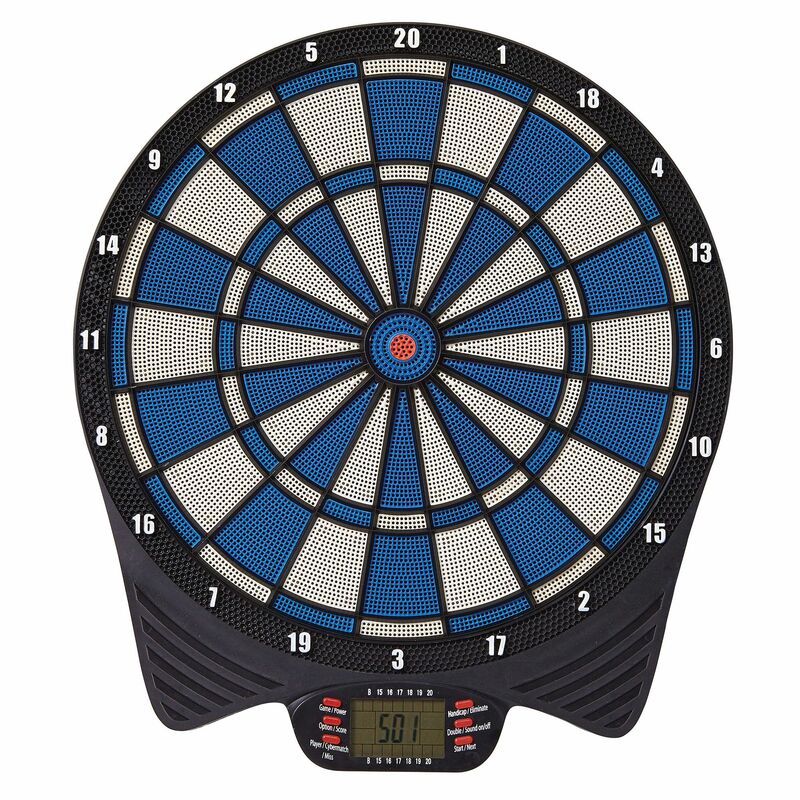 for submitting product information about Unicorn Soft Tip Electronic LCD Dartboard. We aim to answer all questions within 2-3 days. If you provided your name and email address, we will email you as soon as the answer is published. 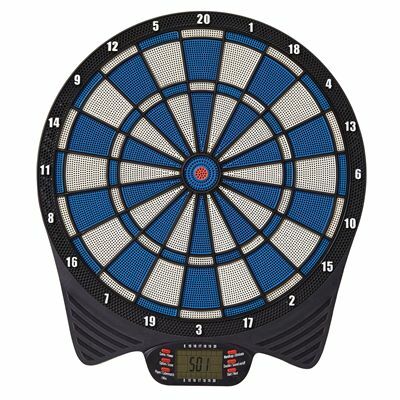 for submitting product review about Unicorn Soft Tip Electronic LCD Dartboard.